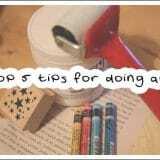 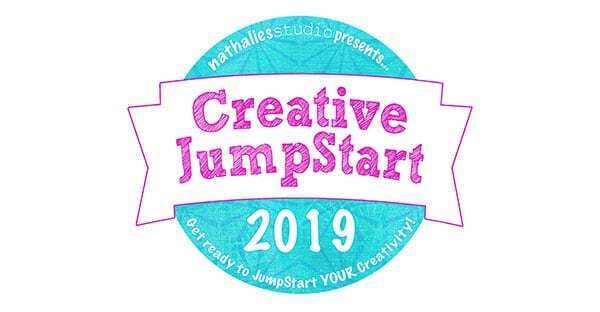 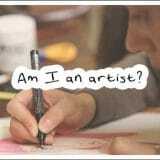 Do you need a Creative Jump Start? 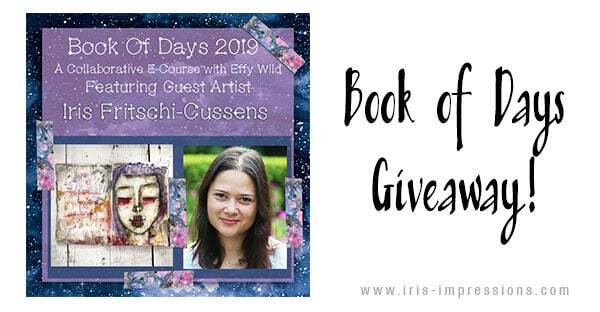 Early Bird Book of Days 2019 Registration Open! 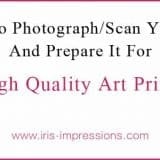 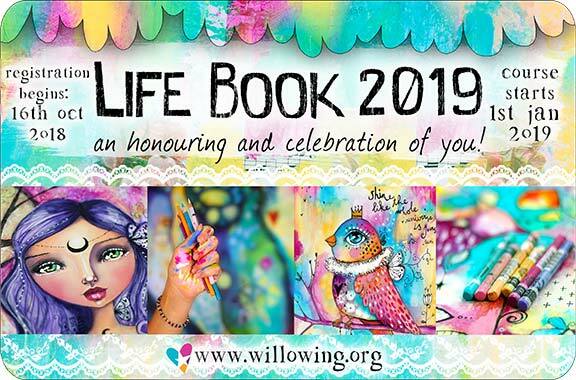 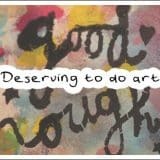 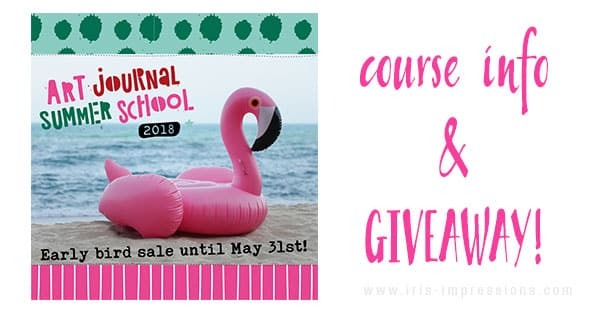 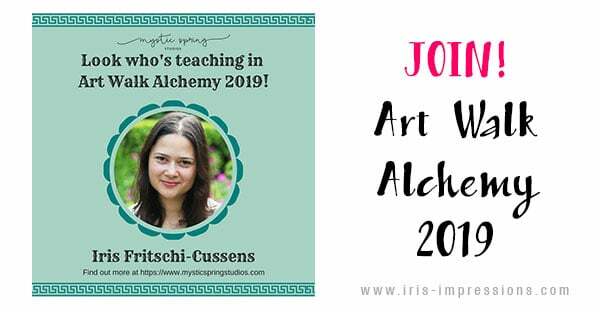 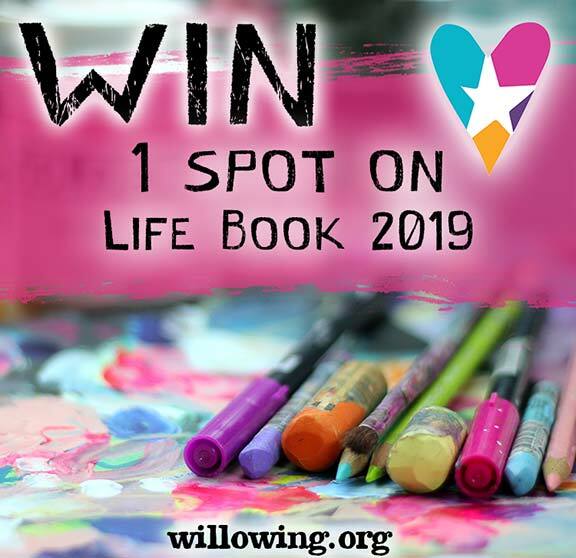 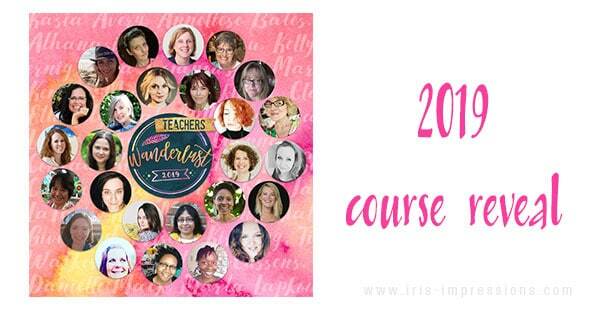 Life Book 2019 Art Course Giveaway!! 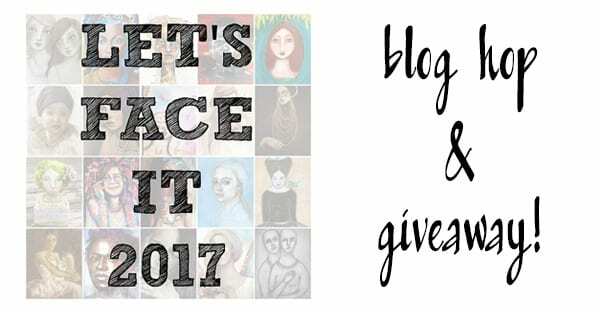 Let’s Face It 2017 Blog Hop & Giveaway!